Each Sofitel draws inspiration from local culture and tradition while celebrating innovation and the French art de vivre to offer a one-of-a-kind, luxurious hotel experience. From design details to exhibitions and events, discover what makes our hotel so unique. 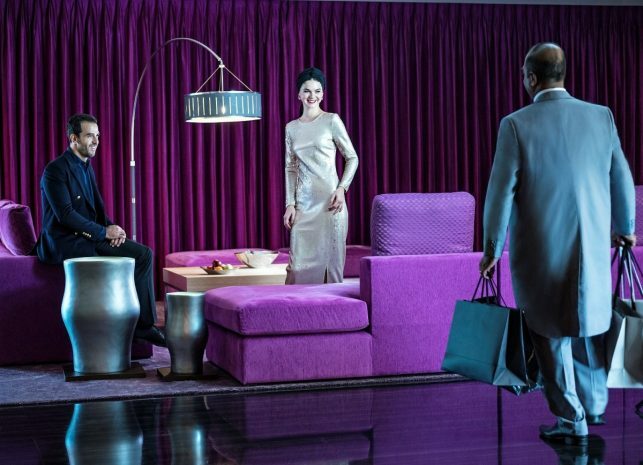 Sofitel Dubai Downtown offer inimitable 5 star luxury in Dubai's beating heart.